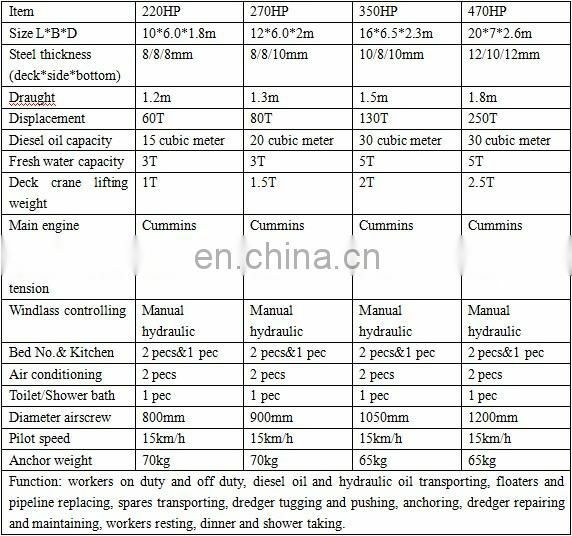 the high quality of our products. 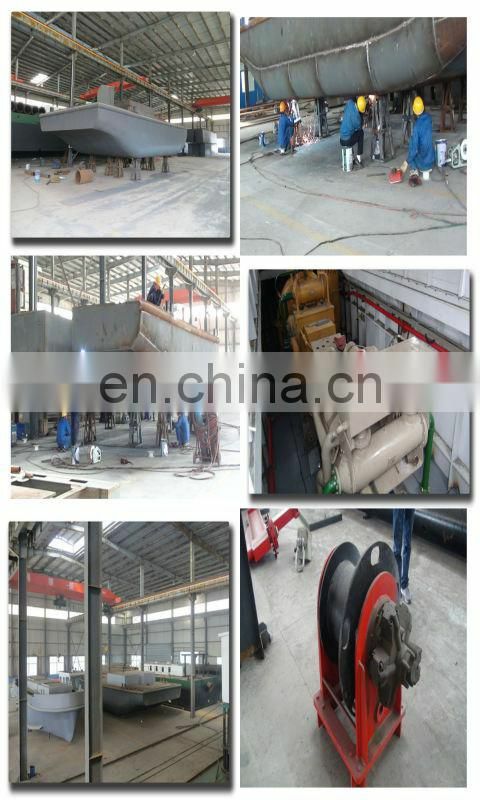 corrosion workshop, general assembly workshop, product debugging and testing center before ex-factory. 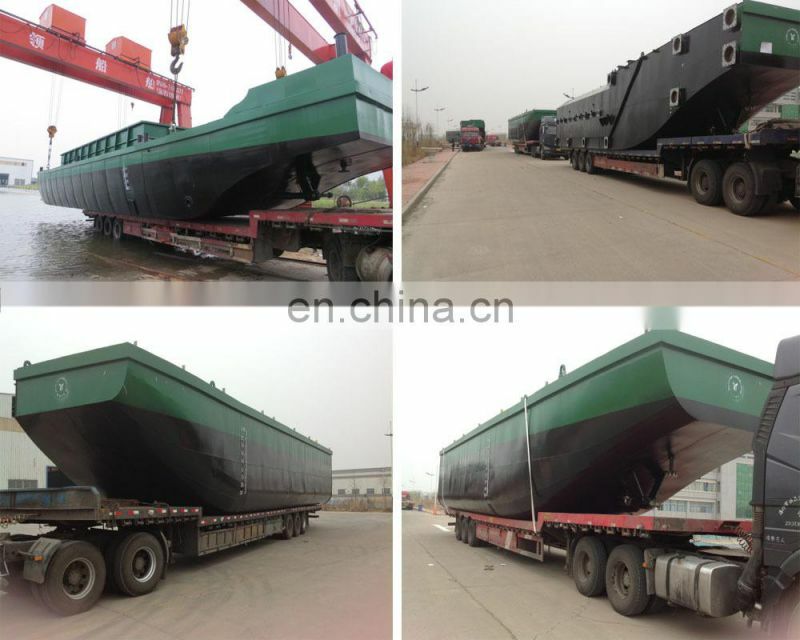 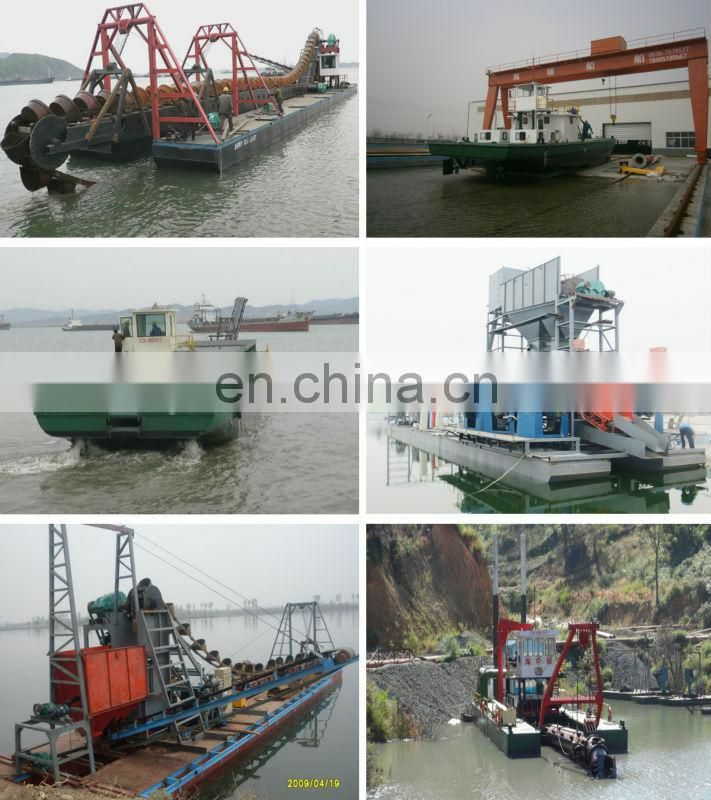 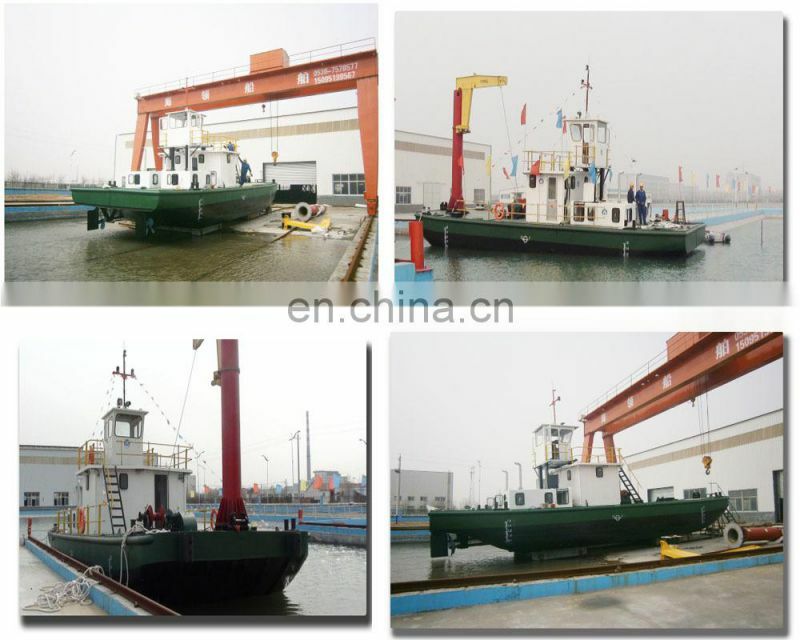 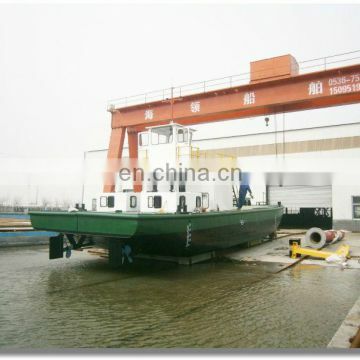 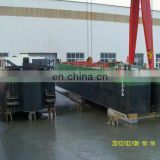 The boat is transported in seperated parts and installer workers will assemble it at the work site. 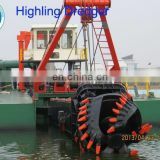 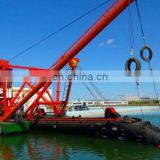 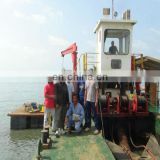 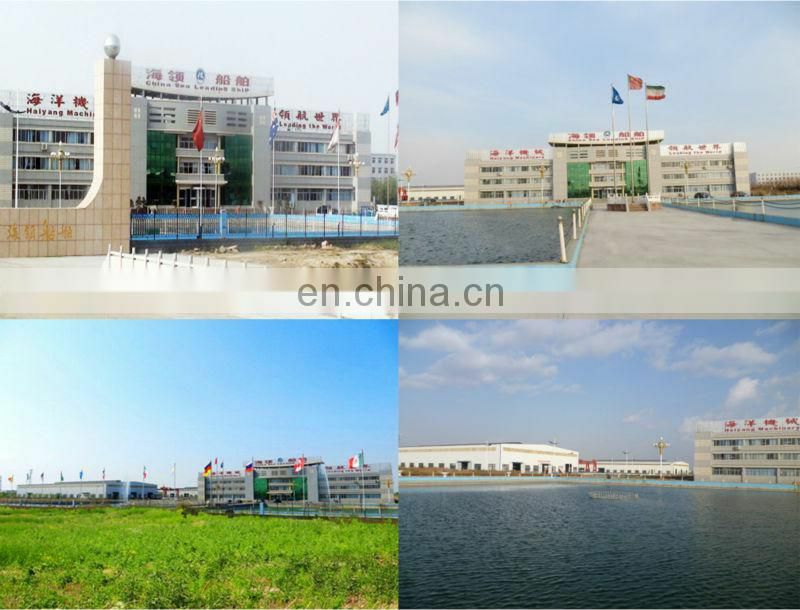 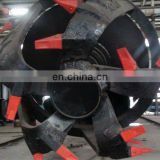 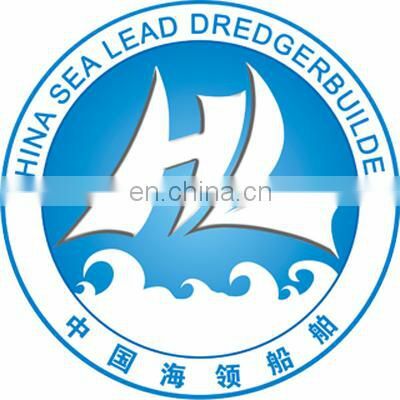 produce special types of machinery according to customers’ requirements. 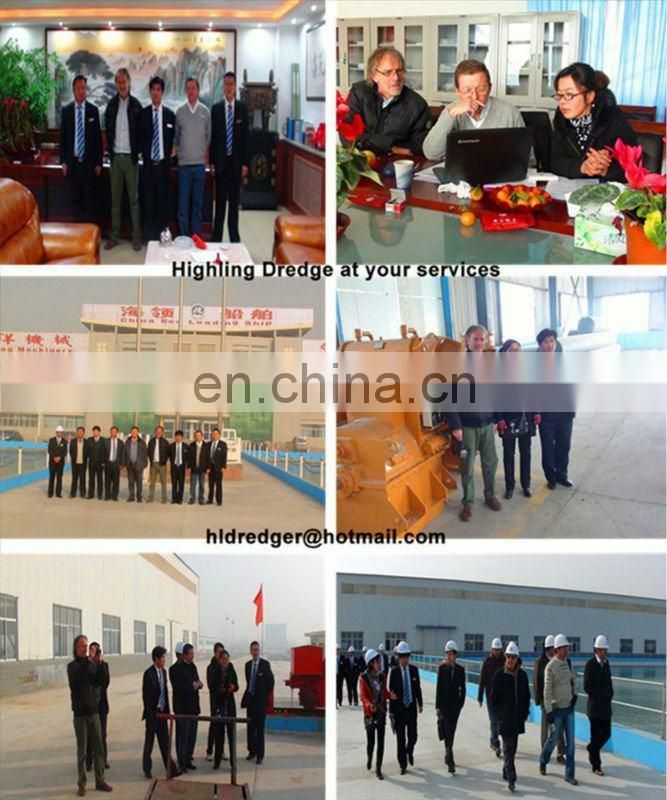 home and abroad to visit our company and talk over with us.